News: Manny Pacquiao vs Shane Mosley. 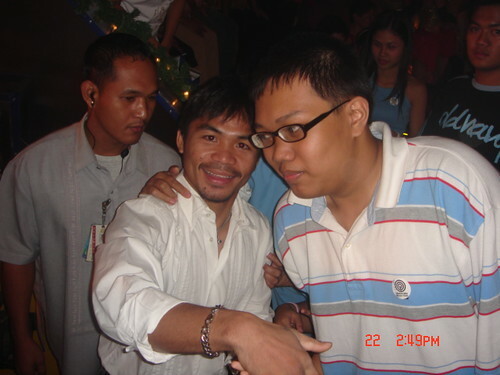 Not Such a Bad Idea—But We Still Want Pacquiao-Mayweather | PinOy SPY! 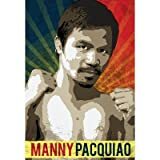 Taken last December 2006 inside the ABS-CBN Broadcasting Complex, while appearing in the popular noontime television show "Wowowee"
Manny Pacquiao gives an impressive display on the mitts with his legendary trainer, Freddie Roach.